Some of the most luxurious and scenic hotel are in Bath so whether its budget accommodation ranging from travel lodge’s, B & B’s to pub rooms or the other end of the scale where you ill find a fantastic choice of Luxury Hotels like the Marriot, Hilton , The Royal Crescent or The renowned Bath Priory, there is also a choice of the new concept Boutique Hotels or if your prefer small elegant Grade 1 listed Georgian Hotels there is The Dukes Hotel which can be found on Bath’s famous Great Pulteney Street. If you are a business traveler, a couple looking for a romantic getaway or a family visiting bath then look no further because we offer a list of hotels that cater for each individual need and request. We have details of accommodation in the Bath area for everyone. Business or pleasure, long-term or short-term, luxury Hotels or budget packages, The Hotel guide can give you all the information you need. 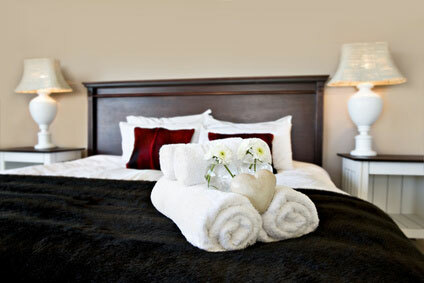 So don’t forget if you are looking for Hotels in Bath you will find it here. And rest assured if it’s a good deal, it’s on Whats on Bath be sure to check out our listings for all the latest offers.